News From District 11 – September 2018 | F.F.A.M. Greetings from District 11. It has been a fun and eventful summer within our district in our state and so much training has been provided from local and state agencies. 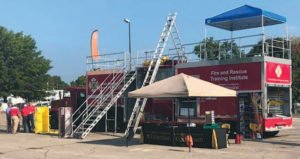 One of them that I attended was the grain bin entrapment rescue class provided by MU FRTI which I found a very fun and informational course and if given a chance for anyone to attend I would recommend it. 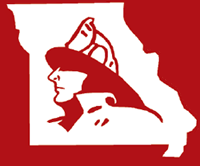 To any member that has obtained their instructor this year, I would recommend attending the Missouri Emergency Services Instructor Conference in November. 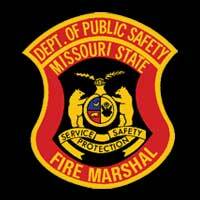 It is a great networking and trying opportunity as a new instructor to seek advice plus it’s at the Lake of the Ozarks which is an added perk. 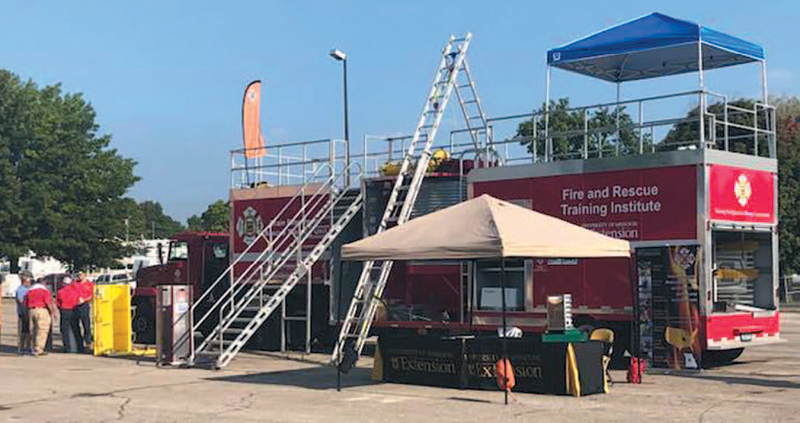 I would like to thank the agencies from District 11, Higginsville EMS, Wellington-Napoleon Fire/Rescue and Lee Summit Fire Department for donating your apparatus during the fair in August. That was a great public relation tool we used to showcase your departments during those two weeks and we even had members of your communities that would come up and ask about seeing their home departments on display and in use there. 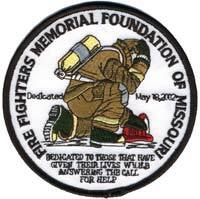 We are approaching renewal time quickly for FFAM membership and I encourage existing members to talk with neighboring departments and personnel that might not be members this year and encourage them to contact one of their district or any of the listed representatives and we would be glad to explain our organization and benefits for them. There were some changes this year to add EMS and dispatch entities so please help us help them as well. Mark your calendars for April 12-14, 2019, as that’s the date for the big convention and it is returning back to Sedalia and being hosted on the fair grounds. The committee and directors are working diligently to make this event a memorable and fun one. 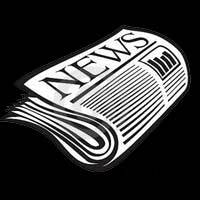 Please watch the next newsletter and website for details as we confirm them. If your department has a competition team or have thought of putting a team together this would be the one to be at. If you need information reach out and we will gladly put you in contact with the correct people to help you hope to see you there. 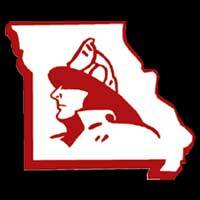 As always stay safe and look out for one another and feel free to contact me with questions or information at ffamdistrict11@yahoo.com.